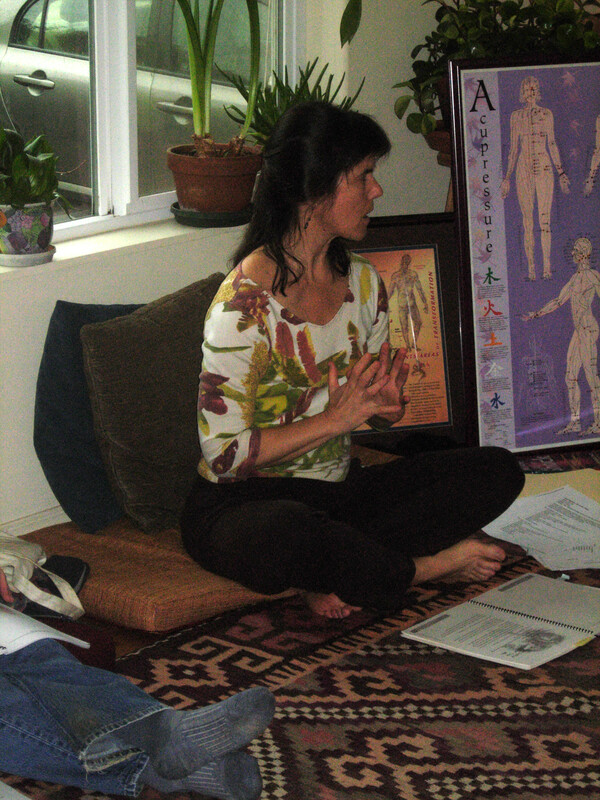 In a supportive and nurturing environment, learn techniques that can help you activate your own healing capacities. Primary focus will be placed on Jin Shin Tara, a form of acupressure that utilizes oriental energy points similar to those used in acupuncture. It is a gentle, effective resource that helps us deeply connect with ourselves, enabling us to tap into our innate body/inner wisdom. 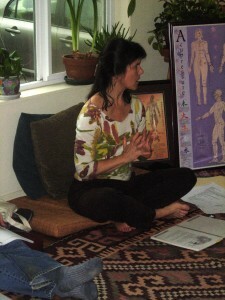 We’ll also learn some self massage techniques and creative relaxation & visualization exercises. Massage Therapy CE’s available. Please contact instructor about this option at time of registration.